An opportunity for an experienced and generally registered psychologist to join the team at Westbury Doctors Surgery has become available. There is an existing client base that require on going care and also the potential to build your own client load in a rural setting. Westbury Doctors Surgery has a current patient load for a general or clinically endorsed psychologist to be working for one to two days per week or potentially more. This is an opportunity to make the role your own and the practice can be flexible with the days and hours worked. Being located within a practice with GP’s ensures ongoing referrals as well as an existing client load that were under the care of the previous psychologist. An immediate start is available. The position will have the full support of an experienced reception team and practice manager, and will join an established group of other allied health professionals already operating out of the surgery. As Westbury Doctors Surgery is a part of the Advanced Rural Health group there is an option for the successful applicant to branch out into other practices as well. Westbury Doctors Surgery is located in the scenic and historic town of Westbury, about 30 minutes’ drive from Launceston and it is a part of the Advance Rural Health group.  Advanced Rural Health is a leading health service with multi-disciplinary practices in multiple locations across Northern Tasmania. All practices are modern and well supported with experienced GP’s, management and administrative teams. Westbury Doctors Surgery is a busy general practice with a very friendly working environment. Evandale, Beaconsfield and Sheffield are other potential locations for future psychology services. Walk into an existing client load and the opportunity to build your own all whilst working in a well-established practice with ongoing GP referrals. This role will suit an independent contractor and you will be offered ongoing support and professional development opportunities. The practice will take care of all of your reception, booking and billing requirements so that you can focus on your patients. Alternatively for a confidential conversation please call Amanda on (03) 6393 2083.